consume in the U.S., and also are the 4th best fruit to eat for overall nutritional benefits. Most of us probably never even thought that strawberries were so beneficial to our overall health. The amount of strawberries needed to be eaten, in order to receive its benefits push the rank even higher. Strawberries are placed 3rd overall, over any other spice, fruit, and even vegetable,making it a must have for everyone looking to eat healthier. So by eating only a few strawberries a day, you can receive all of the antioxidants and other nutritious values your body can benefit from. The history of the strawberry only stretches back a few hundred years, even though they have been growing for millennia. At one time they were thought to be poisonous, and were actually told to stay away from them. That changed as time went on, and eventually a small group found that strawberries were not toxic, and use of them started to grow. It wasn’t until around the early 1700’s that a French engineer that was deployed to Chile found very large strawberries, larger than ones that grew in Europe at the time. He took samples back, and eventually they crossbreed with the strawberries that were already growing in Europe. Eventually they became a delicious treat only enjoyed by the rich and prestigious until around the late 19th century. The reason only the rich ate strawberries was because of the fruits delicate nature. They spoil rather quickly, and back then the transportation was very slow. Once the implementation of railways came into effect, more people were able to enjoy strawberries. At the turn of the 20th century, cultivation of strawberries started to spread to other countries, and the price of strawberries began to drop since they were more readily available. 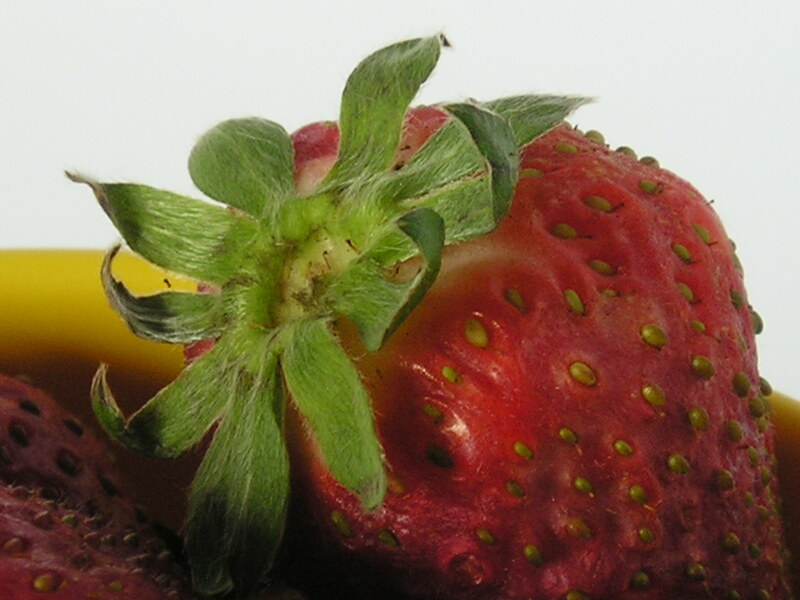 Studies have shown that strawberries are some of the most fragile fruits that there are. These same studies have concluded that strawberries keep their full medicinal benefits for at least 2 days under the right conditions. If a strawberry is too cold or too hot, they tend to deteriorate much quicker, so if you have small storage spaces within your refrigerator, keep them in those compartments. The compartments keep the strawberries cold, but also keep excess winds from blowing on the strawberries, due to the cooling fans within your refrigerator’s system. Strawberries are not toxic after 2 days and still are awesome for you; but they just tend to lose some of their potency in the antioxidant department. Some say as much as 30-40 percent of those benefits are lost after 2 days if not left in the right conditions. 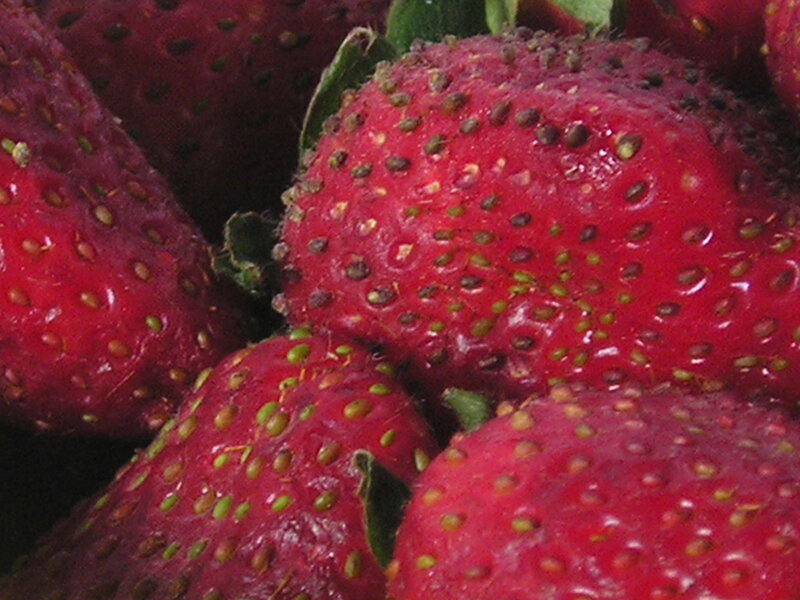 Strawberries antioxidant polyphenols can drop if the strawberry is unripe or even over ripe. However you can judge this by the color and texture of the strawberry. A ripe strawberry will be a bright red color, and the texture is rather soft to the touch. it is not ready. However, eating strawberries in this condition are not harmful and still beneficial for you. But if you’re looking to get the maximum benefits out of the strawberry, be sure to get the organic just right ones. This can be tricky to get the right ones at the right time, and plus if cost is an issue, just get regular strawberries. You’re still getting an awesome source of antioxidants and other great nutritional benefits. Did you know that Strawberries are in fact NOT a fruit? They are also neither pseudofruit, they are better known as a "False Fruit". They come from the Rose plant, they do not come from the ovary of the plant, but rather the at bottom of the hypanthium, the bowl shaped section. Still today many people call them fruits, so now you know! For those of you who have to watch your blood sugar levels, and need something nutritious and healthy to eat, strawberries are the way to go! Recent studies have found that by eating strawberries, they can help to lower your blood sugar levels, and even balance them when you have a spike in your levels. Strawberries are recommended for those who have type 2 diabetes as an awesome source of vitamins and antioxidants. Not only do they balance your blood sugar levels, they keep you feeling full, revived and feeling fresh throughout the day. This one is excellent for those of you who are athletes, have arthritis, or other inflammatory problems. Studies have shown that by eating strawberries at least 3-5 times a week, preferably at least 1 time day can actually help reduce your inflammation in your problematic areas. The reason being is that strawberries have an amazing combination of phytonutrients, these include phenolic acids, flavonols, ellagitannins, anthocyanins and terpenoids. All of the phytonutrients help to alleviate inflammation problems within our bodies. So by consuming strawberries, you can train harder, or even get some much needed comfort from the stresses of painful inflammation problems! The primary factors in the development of cancer are excessive oxidative stress, and chronic inflammation. Strawberries can counteract both of these conditions, making strawberries an excellent cancer fighting fruit. They’re also amazing when it comes to antioxidant, which can also play a role in shrinkingand helping to maintain cancer problems within the body. They give you the ability to boost your system and lower the chance of getting cancer in the first place. The key is to eat these little guys at least 2 times a day. For those of you looking for the fountain of youth, you may just have stumbled upon it. Some studies suggest that by eating strawberries, you can actually slow down some of the ageing process. By eating them they can actually help to boost cognitive function and brain power in the elderly, which is a common problem as we get older. Strawberries have also been shown to help ailments such as Crohn's Disease, Arthritis, digestive tract, and urinary tract problems. The key lies with the high amounts of anti-inflammatory phytonutrients that are within the strawberries. Studies are still taking place, since we don’t know 100 percent what else they can actually benefit. One’s thing for sure, strawberries are excellent for us, and they taste awesome. Do yourself a favor, make sure you pick up some strawberries next time you're at the grocery store! A video on strawberries, very different, but cool, check it out!